Check us out on our Facebook page for more information and follow our upcoming events! 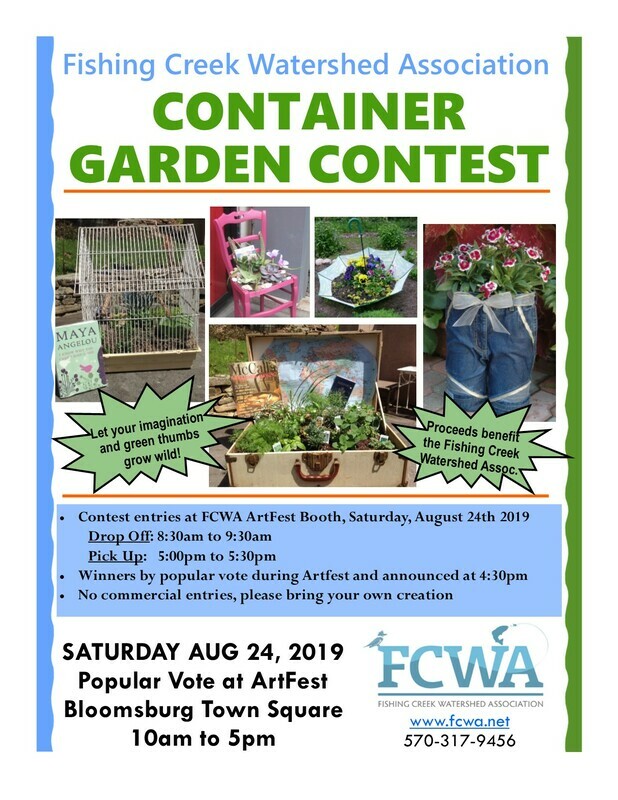 *Unless otherwise specified, all FCWA meetings are held at 7pm on the second Monday of the month at the Columbia County Agriculture Building, 702 Sawmill Road, Bloomsburg, PA 17815. Other events FCWA members may be interested in are also listed for your information. See event flyer for more info!